This entry was posted on 28 March, 2018 in homepage and tagged Philip Rush. Bookmark the permalink. Sardonic and heartfelt. Love it. As a ‘fan’ of the Baggies, I remember ‘that’ goal. 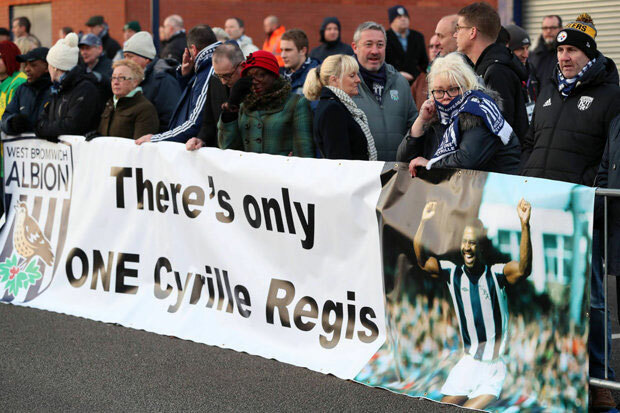 Nice one, Cyrille!